Fix iPhone boot loop, stuck in recovery mode, black screen, white Apple logo of death, etc. Only fix your iPhone issue. No data loss at all. Fully support all iPhone/iPad models and iOS versions. Did you recently get a prompt for “error 9006” while using iTunes and can’t seem to resolve the issue? Don’t worry! You have come to the right place. There could be plenty of reasons for getting the error message “There was a problem downloading software for the iPhone. An unknown error occurred (9006).”. Thankfully, there are several ways to resolve this as well. In this informative post, we will make you familiar with the iPhone error 9006 and provide stepwise solutions to resolve the issue as well. Read on and learn how to overcome the iTunes error 9006 in four different ways. Part 1: What is iTunes Error 9006 or iPhone Error 9006? 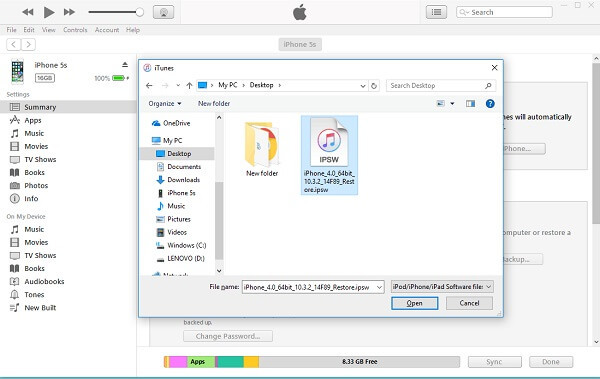 Part 2: How to Fix iTunes Error 9006 with No Data Loss? 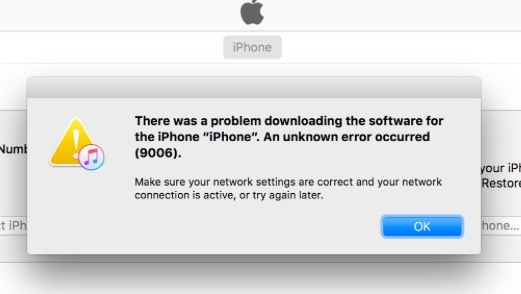 If you are using an older version of iTunes or trying to update or restore your iPhone using iTunes, then you might receive an error 9006 message. It would state something like “There was a problem downloading software for the iPhone. An unknown error occurred (9006).” This usually depicts the failure of a software update (or download) for the attached iPhone. Most of the times, the error 9006 iTunes occurs when iTunes is not able to communicate to the Apple server. There could be a problem with your network connection or the Apple’s server might be busy as well. To complete the software update process, iTunes requires the respective IPSW file related to your device. When it is not able to download this file, it displays the iTunes error 9006. It can also occur if you are using an older version of iTunes that is not supported by your device anymore. There could be a handful of reasons for getting the iPhone error 9006. Now when you know its cause, let’s proceed and learn how to resolve it. One of the best ways to fix error 9006 is by using dr.fone - Repair. 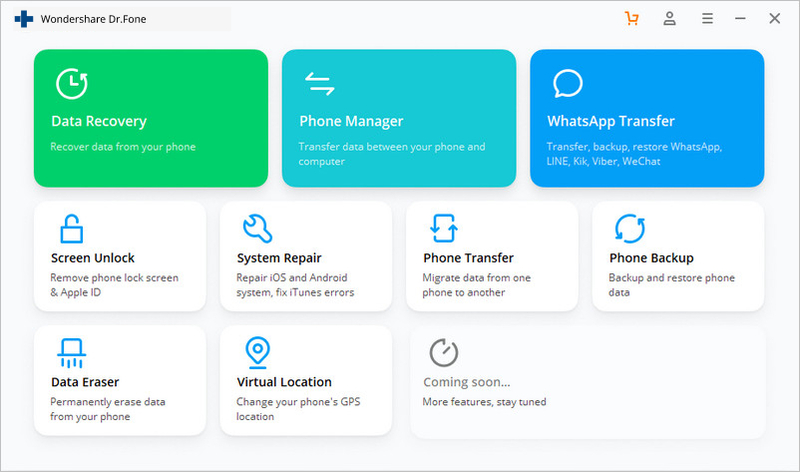 It is an extremely efficient and easy to use tool that can resolve plenty of other issues related to iOS devices like reboot loop, black screen, iTunes error 4013, error 14, and more. One of the best things about the application is that it can resolve the iPhone error 9006 without causing any data loss on your device. 1. Download the application from its official website and install it on your Windows or Mac. 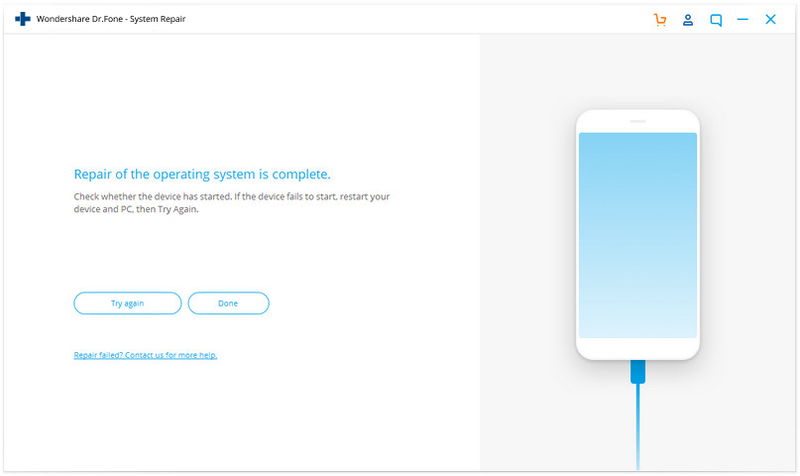 From the welcome screen, choose the option of “Repair”. 2. Now, connect your iPhone to the system and wait for it to recognize it. Once it is done, click on the “Start” button. 3. 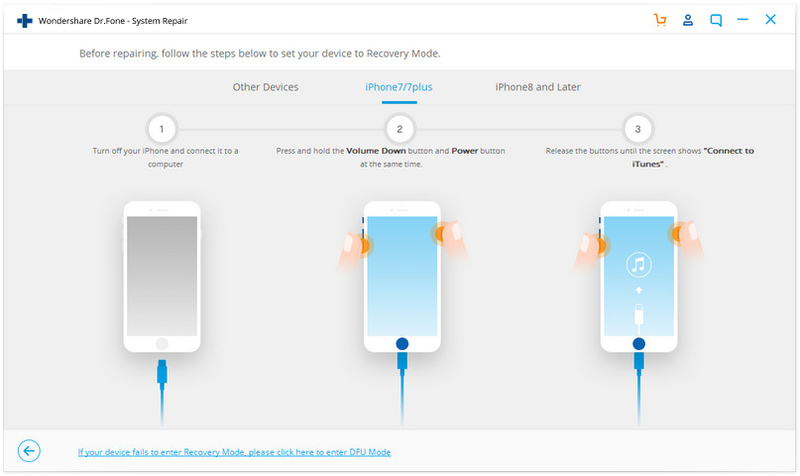 Additionally, you need to ensure that your phone is on the DFU (Device Firmware Update) mode. This can be done by simply following the on-screen instructions. 4. 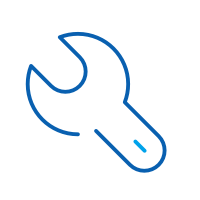 To make sure that the application is able to fix error 9006 iTunes, provide correct detail regarding your device model, firmware update, etc. 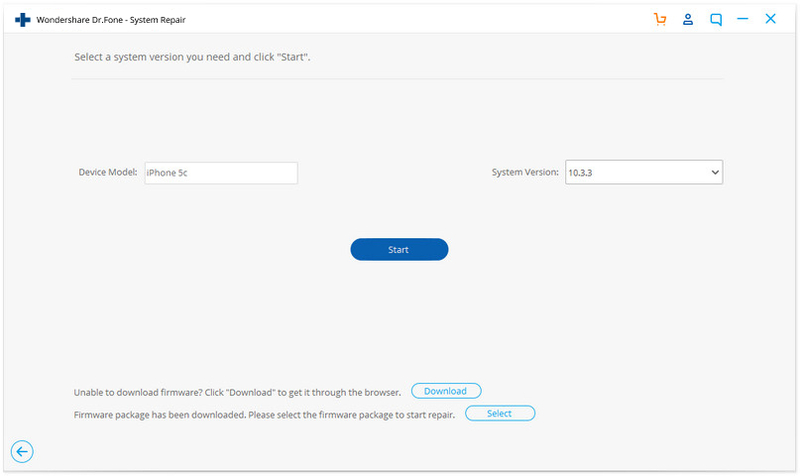 Click on the “Download” button to get the new firmware update. 5. 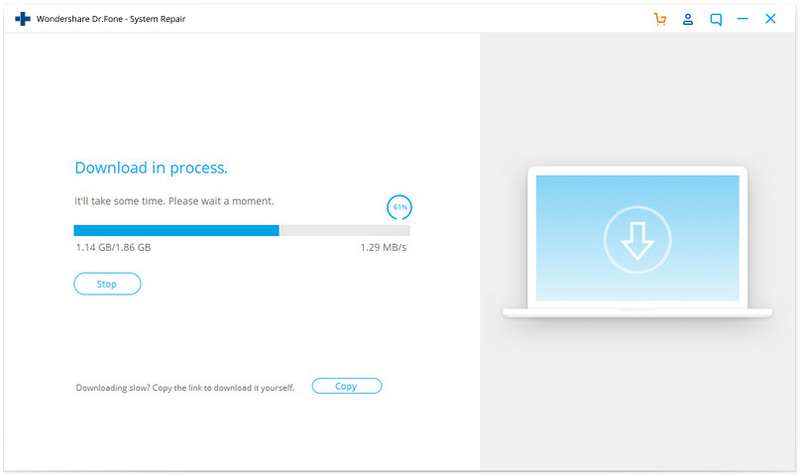 It might take a while for the application to download the update. 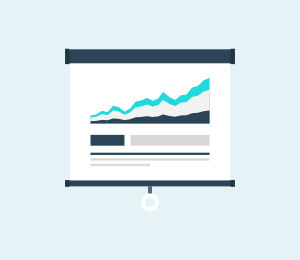 You will get to know about it from an on-screen indicator. 6. 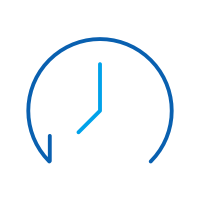 Once it is done, the tool will automatically start repairing your device. Sit back and relax as it would fix the iTunes error 9006. 7. In the end, your device will be restarted in the normal mode. If you are not happy with the results, then simply click on the “Try Again” button to repeat the process. As stated, one of the major reasons for getting an error 9006 is using an older version or corrupted iTunes. 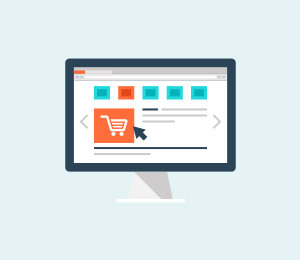 Chances are that, due to iTunes exceptions or issues, the iTunes you are using might not be supported anymore to work with your device. Therefore, one can simply try to resolve error 9006 iTunes by repairing it. 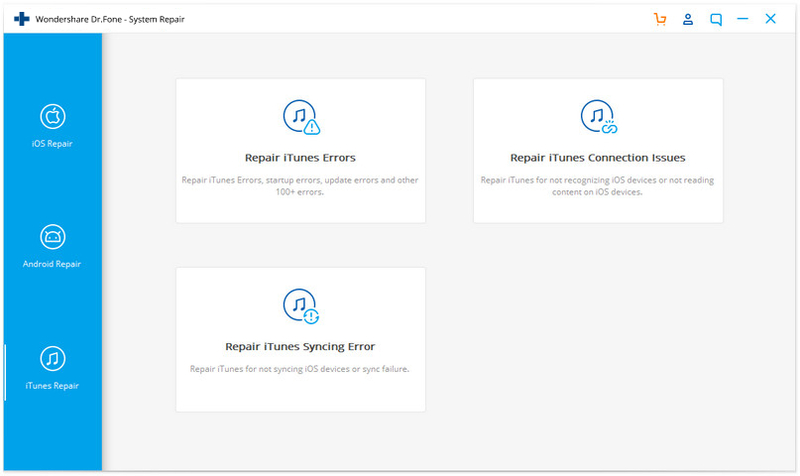 Fix all iTunes errors like iTunes error 9006, error 4013, error 4015, etc. Reliable solution to fix any iTunes connection and syncing issues. 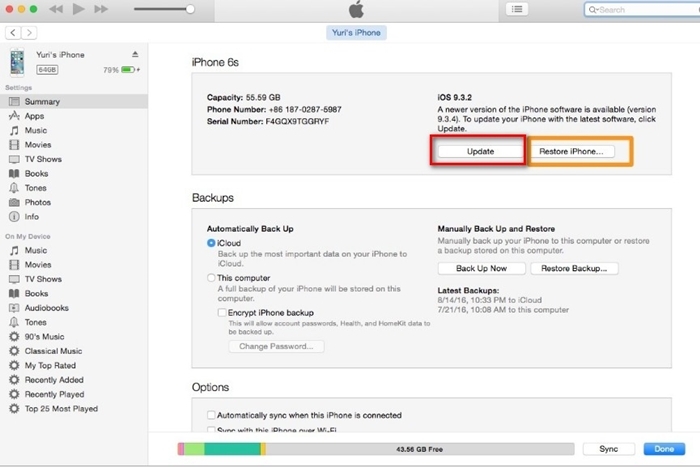 Keep iTunes data and iPhone data intact while fixing iTunes error 9006. Bring iTunes to normal state quickly and without hassle. Get dr.fone - iTunes Repair downloaded on your Windows PC. Install and launch the tool. In the main interface, click "Repair". Then select "iTunes Repair" from the left bar. Connect your iPhone to the computer gently. Exclude iTunes connection issues: Choosing "Repair iTunes Connection Issues" will check and fix all potential iTunes connection issues. Then check if iTunes error 9006 disappears. 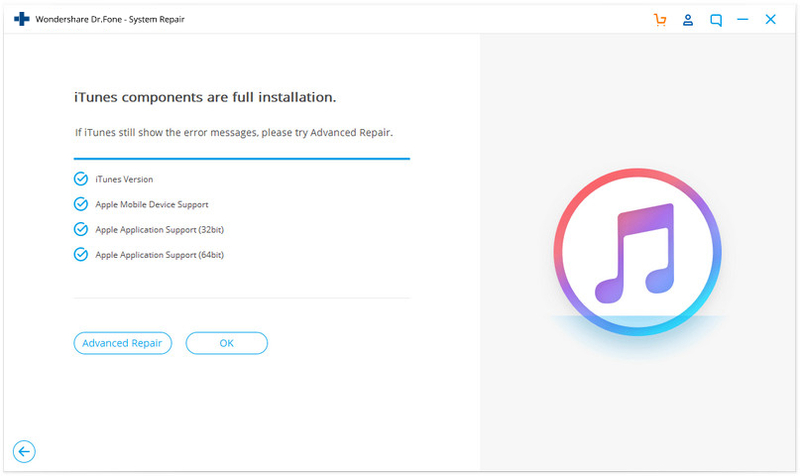 Fix iTunes errors: If iTunes error 9006 persists, choose "Repair iTunes Errors" to fix all the commonly used iTunes components. After this, most iTunes errors will be resolved. Fix iTunes errors in advanced mode: The final option is to choose "Advanced Repair" to fix all iTunes components in advanced mode. If you are already using an updated version of iTunes, then chances are that there could be a problem with your device. Thankfully, it can be resolved by simply restarting it. This can be done by pressing the Power (wake/sleep) button. After getting the Power slider, just slide the screen to turn off your device. Wait for a few seconds before restarting it. In case your phone is not able to turn off, then you need to forcefully restart it. 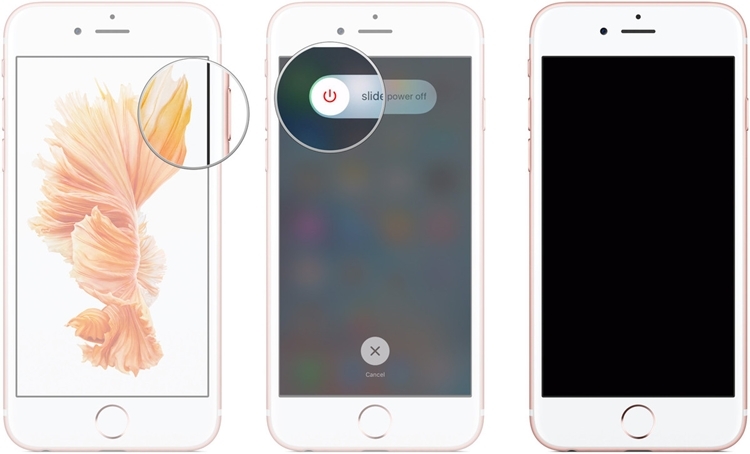 If you are using an iPhone 6 or older generation devices, then it can be restarted by pressing the Home and Power button simultaneously (for around ten seconds). Keep pressing both the button until the screen will go black. Let go of them once you get an Apple logo on the screen. The same drill can be followed for iPhone 7 and iPhone 7 Plus. The only difference is that instead of the Home and Power button, you need to press the Power and Volume Down button at the same time and wait for the screen to go black. Mostly, we get the iTunes error 9006 whenever the system is not able to download the IPSW file from Apple’s server. To fix this, you can also manually download the files. 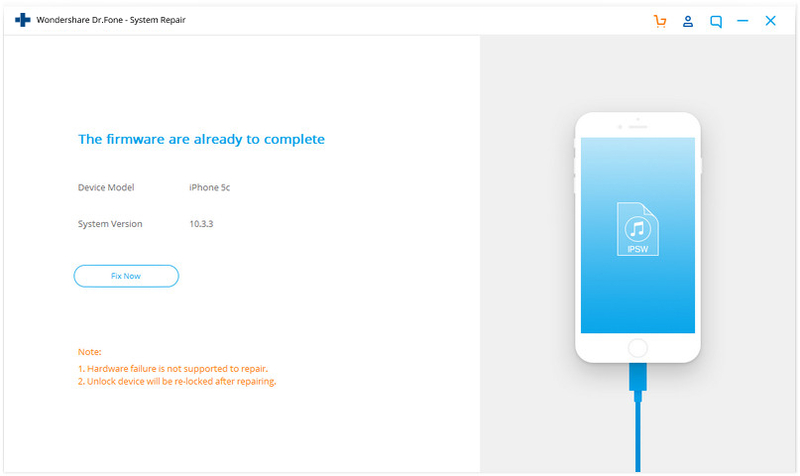 IPSW is the raw iOS system update file that can be used to update your device using iTunes. To fix iPhone error 9006 by using the IPSW file, follow these steps. 1. Firstly, download the relevant IPSW file for your device from here. 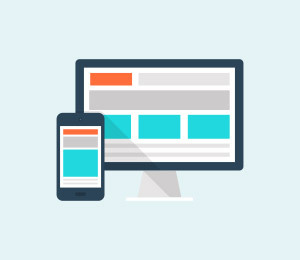 Make sure that you download the correct file for your device model. 2. Now, after connecting your iOS device to the system, launch iTunes and visit its Summary section. 3. From here, you can see the “Restore” and “Update” buttons. If you are using a Mac, then hold the Option (Alt) and command keys while clicking on the respective button. For Windows, the same can be done by holding the Shift key and clicking on either of the buttons. 4. 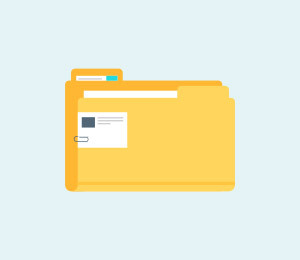 This will open a file browser from where you can choose the IPSW file you have recently downloaded. It will let iTunes update or restore your device without any trouble. After following these steps, you would be able to easily resolve the error 9006 on your device. Go ahead and follow the above-mentioned steps to fix iPhone error 9006. Though, if you want to resolve iTunes error 9006 without losing your data, then simply give dr.fone iOS System Recovery a try. 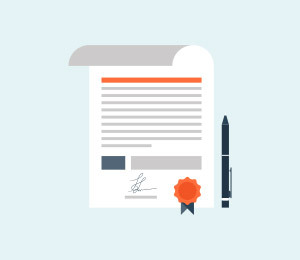 It will fix every major issue on your iOS device without erasing your data. 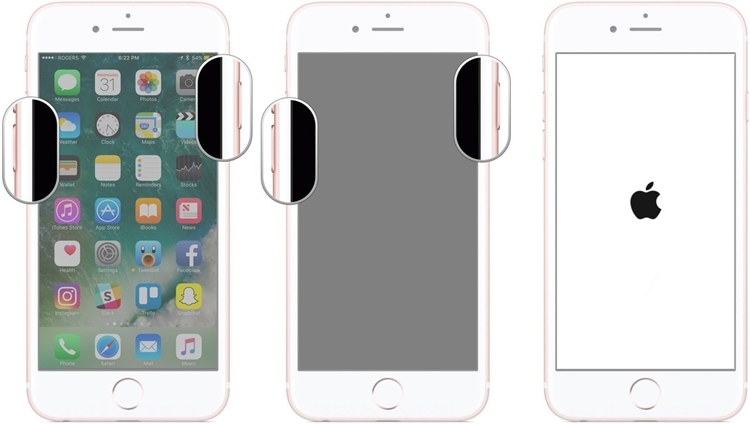 iPhone users face this annoying issue of getting their iPhone stuck on Apple logo. In order to solve the problem, we will tell you why it happens and how to fix iPhone stuck on Apple logo. iPhone Stuck on Loading Screen? Here's The Real Fix! 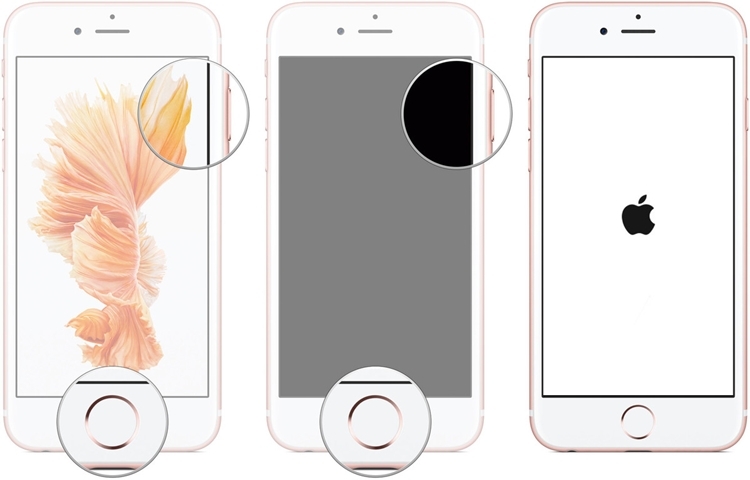 Learn how to fix various iPhone 7 problems in this extensive post. We have listed 18 major iPhone 7 issues with their quick and easy solutions right here. Learn how to fix the iPhone blue screen in 6 different ways. 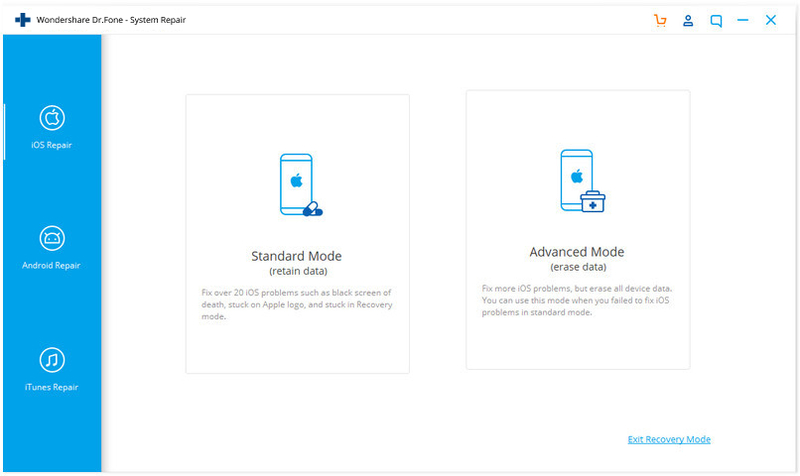 We have come up with stepwise instructions to resolve iPhone blue screen of death in this post. 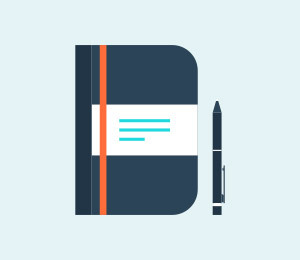 Maybe, you face some email related issues on iPhone.Some problems will be described and some tips will help you to fix them.